May 20, 2015 | Stephen C. Bohn, Architect, Inc. 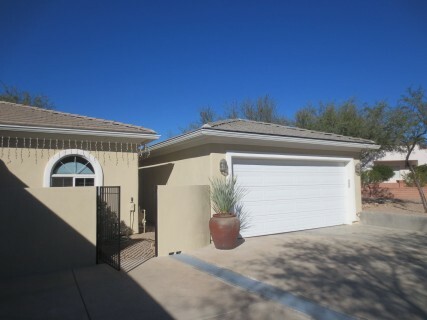 Recently completed Maciulla Garage Addition project. Designed to match the home and provide hobby and bike space, otherwise known as “Mancave”. 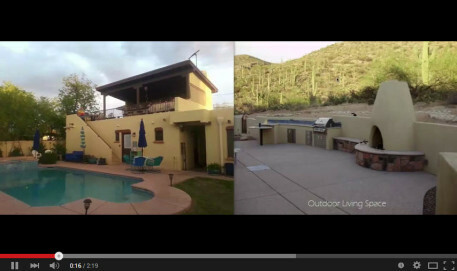 In this video, I discuss two very different outdoor remodeling projects. Both designed to increase the living area available to the home owners, while increasing their quality of life.